P.s. Do you know you can find us on Instagram, too? 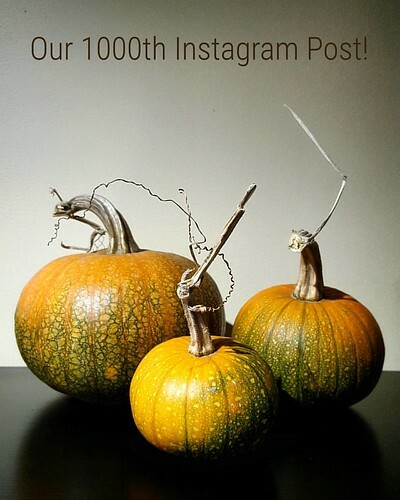 As of now we (@caffedbolla) have 1,000 posts!